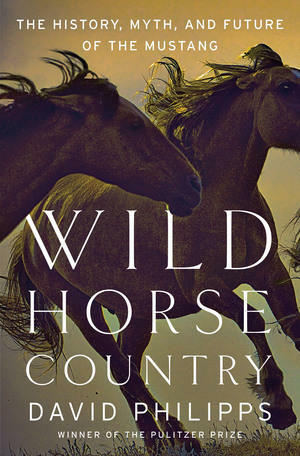 From the moment we first laid eyes on them, Americans have been captivated by mustangs — with their strength, their determination and their wild nature. They have been featured in countless Western paperbacks, movies and songs through the years, and we’ve named war planes and muscle cars after them. Before the Hells Canyon National Recreation Area became a backcountry paradise for outdoor adventures, families up and down the Snake River called it home. 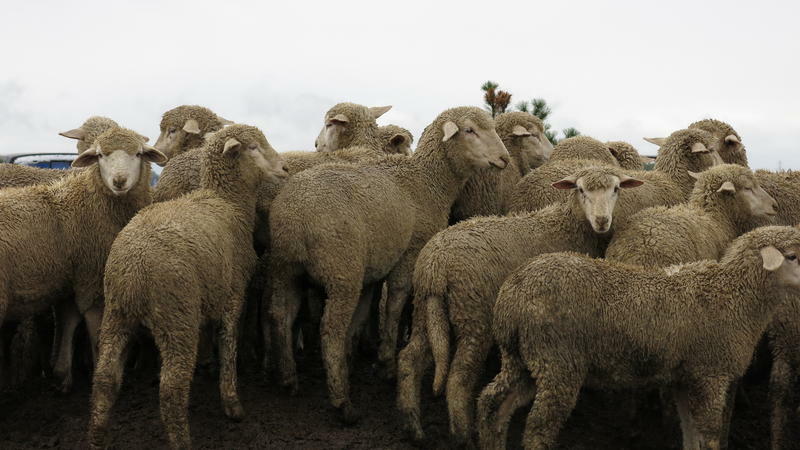 Plucky families, including Lem and Doris Wilson, made a go of sheep ranching in a very primitive environment that had no electricity, no refrigerators and no modern conveniences. In 1951 the family of four moved onto a 4,000 acre ranch in the canyon, several miles away from Grangeville, with 1,200 sheep for company. 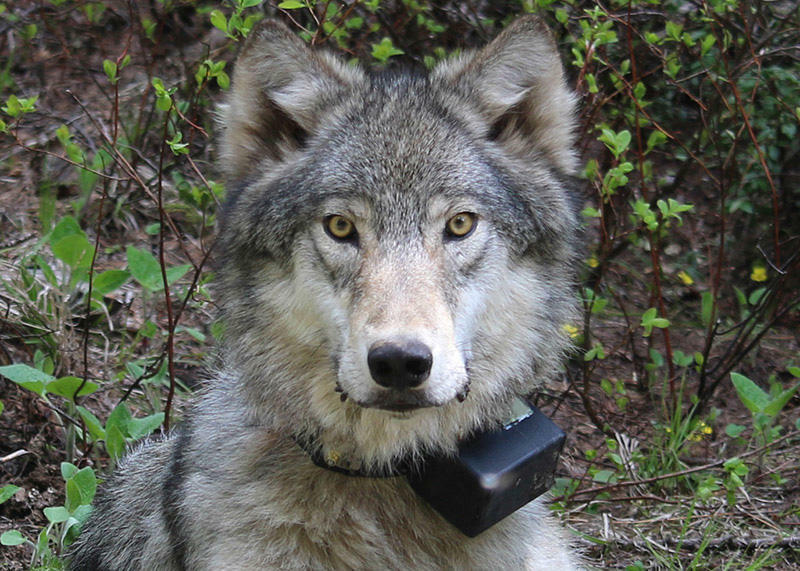 Oregon’s Fish and Wildlife Department is holding a second hearing on a wolf plan Friday in Portland. 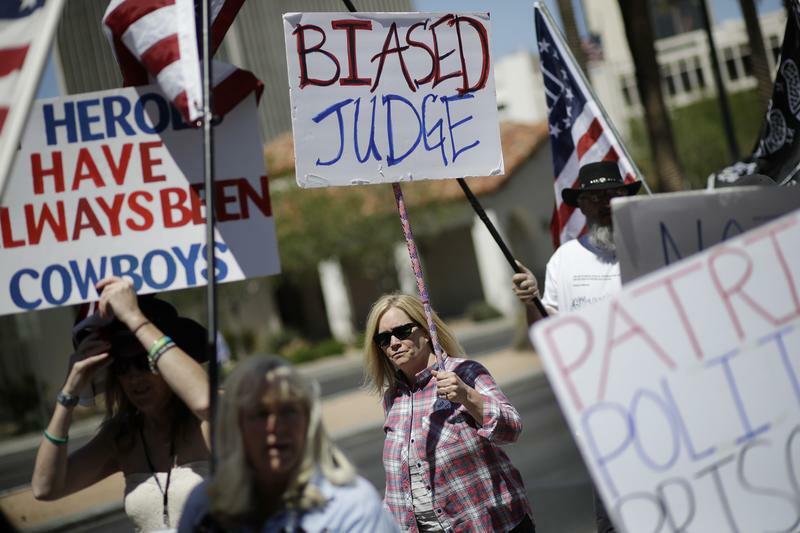 The plan is unpopular with ranchers and wolf supporters alike. Oregon didn’t have documented wolves before 2005. Since then, thanks to the animals crossing over the border from Idaho, Oregon now has 11 packs, totaling at least 112 wolves. Twelve years ago, the state adopted a plan to manage the wolves but wants to revise it now that the population is growing. 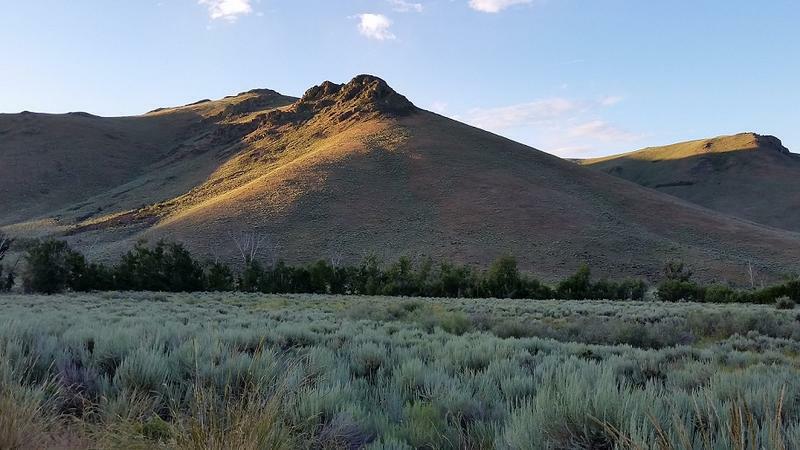 Rancher Jim Cenarrusa says he sold 9,000 acres of his central Idaho ranch to the Nature Conservancy because he knows the conservation group will take care of it. The land is at the base of the Pioneer Mountains, and is home to sage grouse and pronghorn. The family will keep a small parcel for their next generation to farm, but Cenarussa says his kids aren’t interested in carrying on the family ranch. 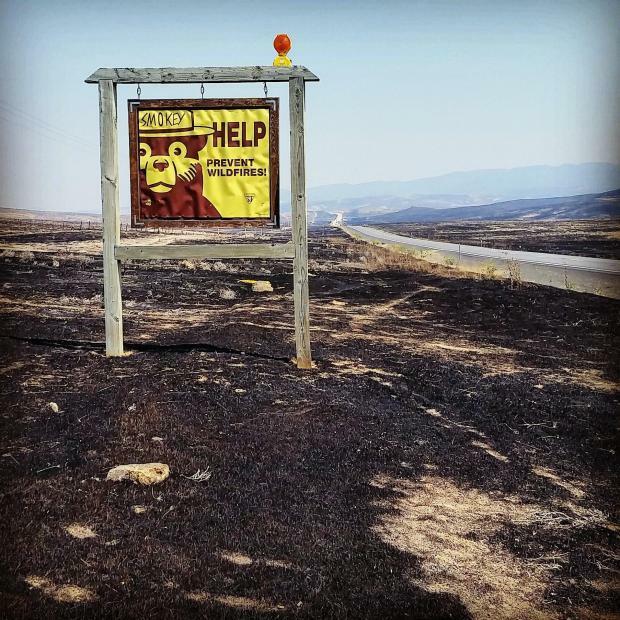 The Soda Fire along the Oregon border has burned 440 square miles. 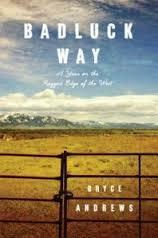 The majority of those miles is rangeland in Owyhee County and that’s bad news for ranchers. 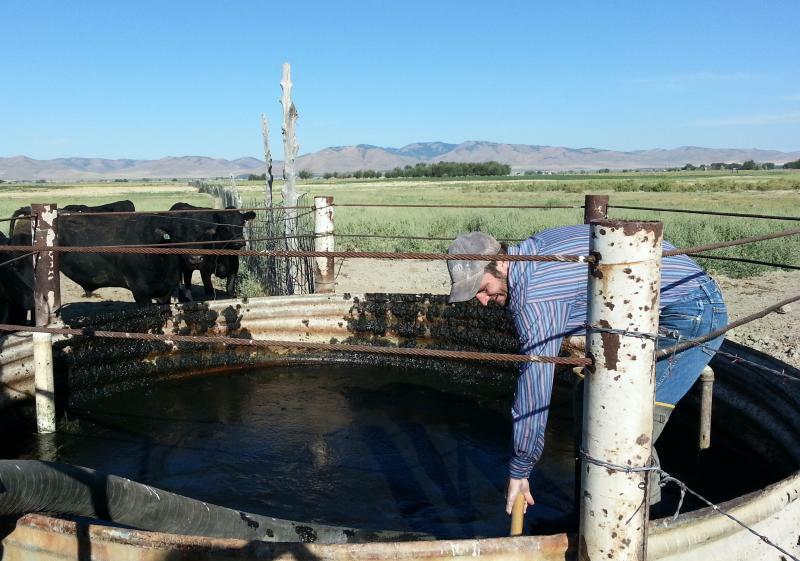 There could be long-term effects to ranchers in the area. More than 26 percent of jobs in Owyhee County come from agriculture, two-thirds of which comes from livestock operations. 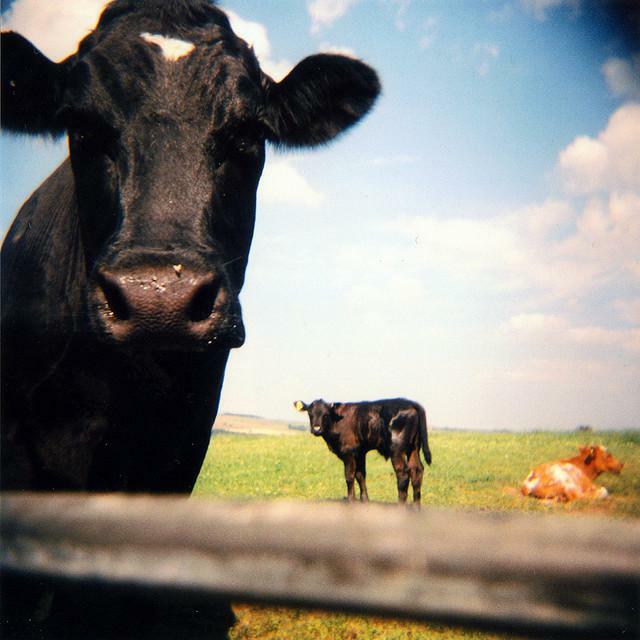 There are 145,000 cows in the county — 36,000 of them are beef cattle. 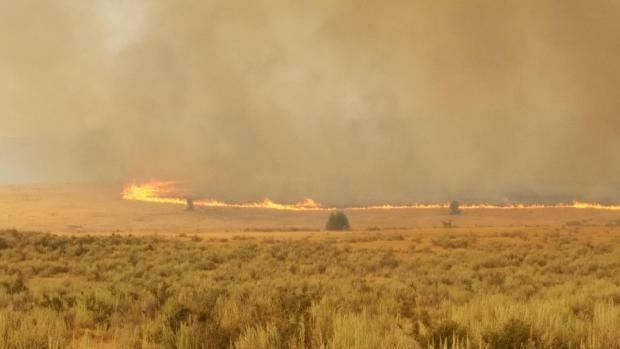 The Soda Fire has burned more than 400 square miles of sage brush and rangeland 40 miles west of Boise. It’s just eight miles from Jordan Valley. 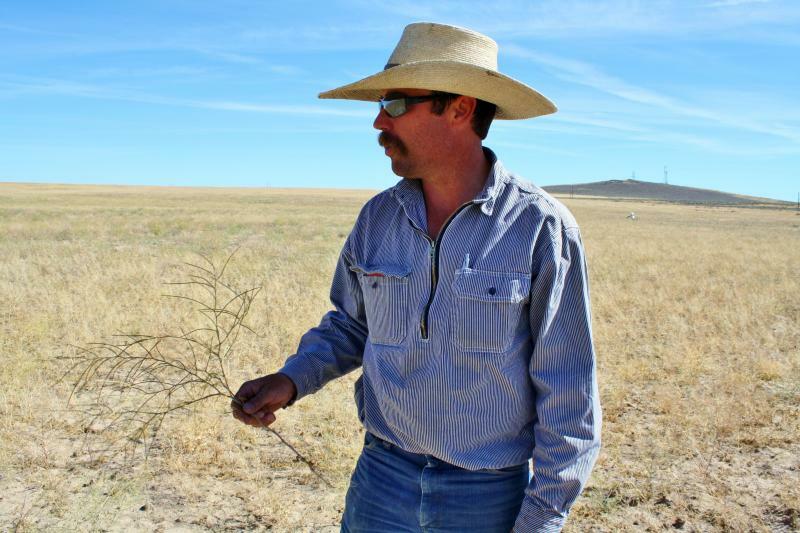 Ranchers and farmers are building firebreaks to protect their property. Power poles have burned up, leaving some without power. Despite the danger, the communities throughout the area are coming together to help those in need. Washington fish and wildlife officers are recommending a misdemeanor charge against a farmer accused of illegally shooting a wolf last month. Whitman County Prosecutor Denis Tracy tells the Moscow-Pullman Daily News that he'll review the investigation report and the law before making a decision about whether to file charges. 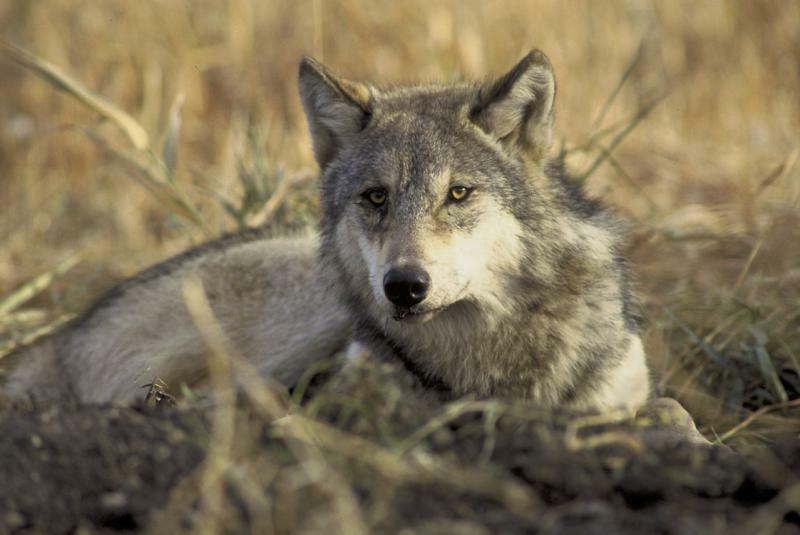 The wolf was shot southwest of Pullman on Oct. 12. This Reader's Corner interview initially was broadcast in January, 2014. During the summer of 2007, a city kid from Seattle lived out an adventure most wannabe cowboys only dream of. Ranchers say they've always just gone out there, with their trucks and tanks of water and try to put the fires out themselves. The feds have said, leave it to the pros and don't make yourself a liability. At times it's almost come close to blows. But now a truce has been struck that could change the way fires are fought every summer. If Hollywood needed a setting for one of its westerns, this spot along the East Fork of the Salmon River just might be it. In fact, one of Clint Eastwood’s famous westerns, Pale Rider, was shot not too far from here. 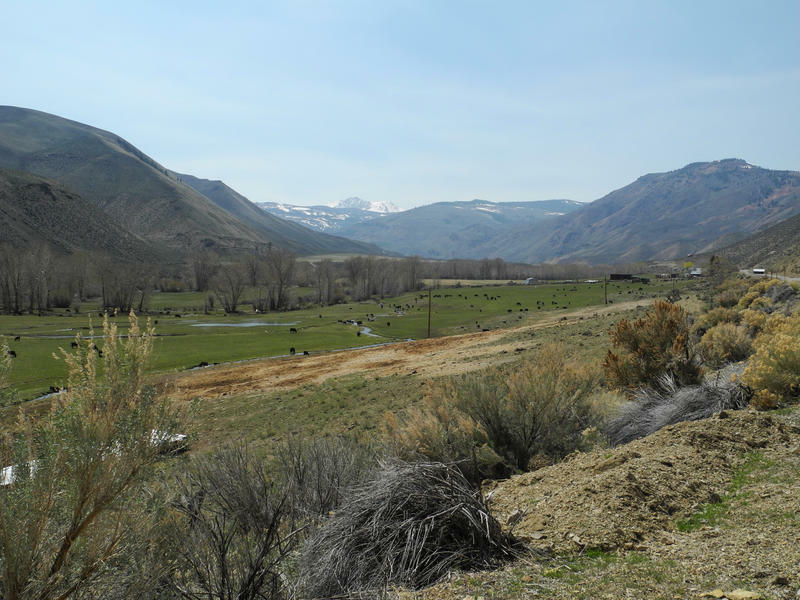 For the dwindling number of ranchers who still earn their livings on this land, this valley is nothing like a romanticized western – it’s gritty, year-round work. 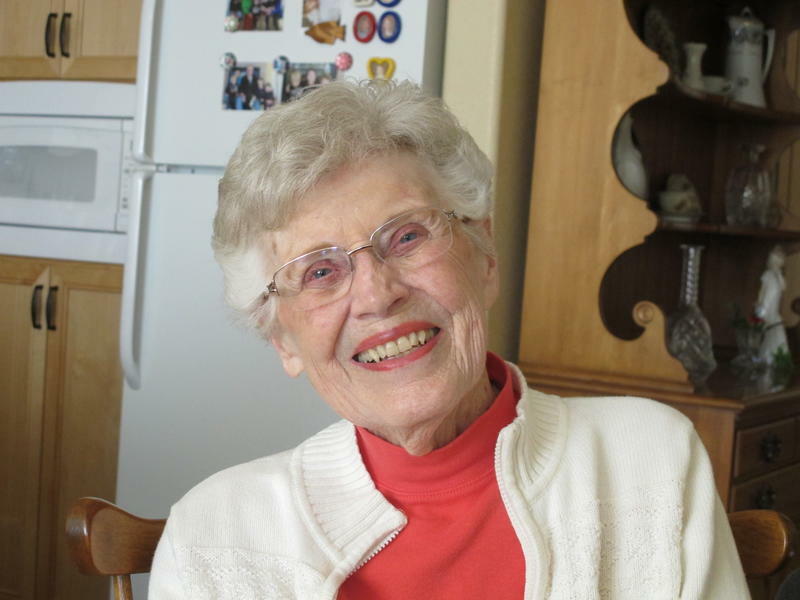 The Baker family has lived, and ranched here for more than 125 years. 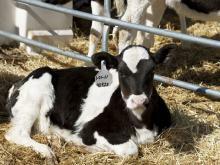 According to newly-released data from the USDA's agricultural census, the number of farms in the Northwest is dropping.